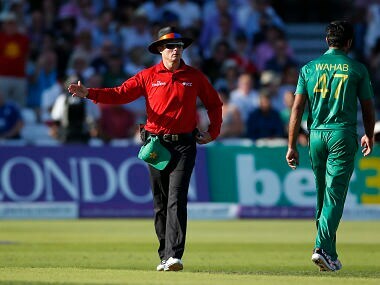 Sarfraz was elated that Fakhar Zaman and Hasan Ali, who impressed their peers through their talent and performances, found their way into the team of the ICC Champions Trophy 2017. Jadhav is the quintessential product of Dhoni’s affinity towards part-time bowling, and is now an important element of Kohli’s team. It would be funny, almost, if it weren’t serious business of an ICC tournament final. The ease with which Virat Kohli and Co advanced into the final speaks volumes of how authoritative India's batting was on Thursday. 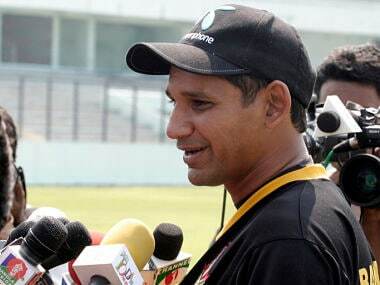 The pressure of the big game played on the minds of the Bangladesh players. When you reach the final stages of a tournament, what matters is how well you can absorb the pressure. 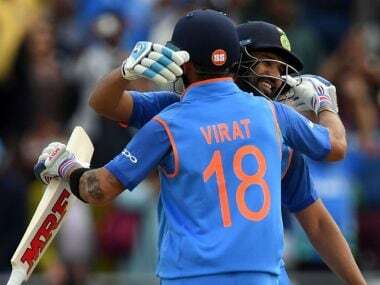 India moved one step closer to retaining its ICC Champions Trophy crown with an utterly convincing and clinical display against Bangladesh at Edgbaston on Thursday. Bangladesh skipper Mashrafe Mortaza today conceded that his team needs to get "mentally tougher" in crunch games, which has been their undoing in big-ticket tournaments. Virat Kohli said that the game-changing decision to bring in Kedar Jadhav was jointly taken by him and former skipper Mahendra Singh Dhoni. 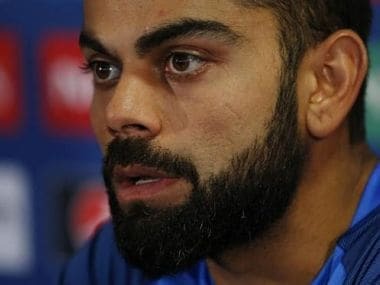 The nine-wicket demolition of Bangladesh exceeded even Virat Kohli's expectations but the skipper quickly played down the hype around the upcoming blockbuster Champions Trophy final against arch-rivals Pakistan.